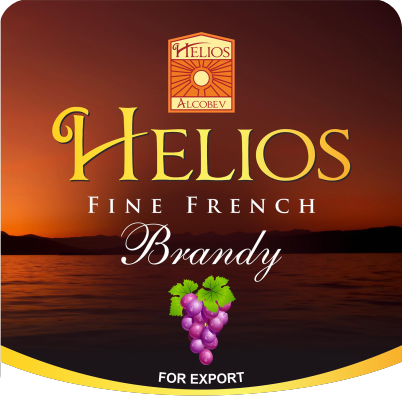 Helios Alcobev is a young, customer oriented, dynamic Export Management company of the finest Indian made Alcoholic Beverages. An Indian made Alcoholic Product is a mark of Quality and has a higher value in overseas. India has exported 239127.51 MT to the world, for the worth of Rs. 2,005.13 crores during the year 2015-16. We brew and Export, quality Indian beers, Wines & Spirits; build Unique brands and are committed to enthusing consumers worldwide. "To be an environment friendly, stakeholder centric, catalyst for innovation professionally managed and well integrated suppliers of alcoholic and other products worldwide." 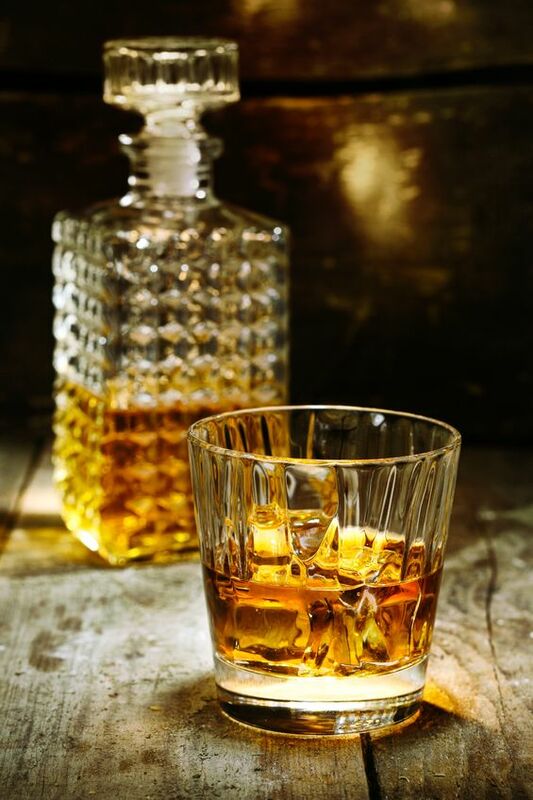 Our mission is to match the very best Indian drinks with the right importers and consumers around the world, delivering an unrivalled service to quality Indian drinks brands. In spirits business since 1992. Helios AlcoBev engaged in Production & Exporting of Indian made Premium Alcohol beverages to worldwide. We Own Unique Brand formulas, in wide range of high quality Indian made beers, wines and spirits to meet the needs of overseas trading partners. We are working with some of the finest Breweries, Wineries &Distilleries in India to produce truly unique and exceptional brands. Our exclusive arrangement with producers enables us to offer highly competitive prices and preferential access to sought-after stock. 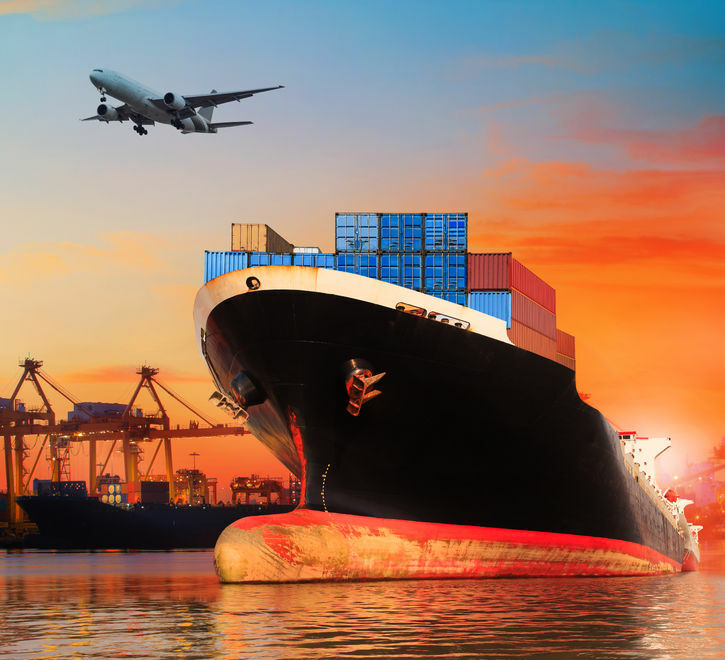 We build long-term relationships with all our suppliers and overseas Trading partners to ensure manageable and sustainable international growth for all our brands. By making use of Up market packaging material, we can guarantee zero damage during overseas transit. Our Advisory Board includes some of the most respected names in the international drinks industry, supported by a team of export professionals based in India and abroad. Our management philosophy is based on trust, responsibility and mutual respect. 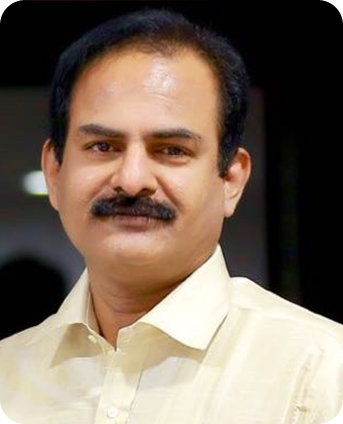 The primary objective of Helios Alcobev, India is to specialize and be innovative, not to mirror other Exporters Importers throughout the India. Through innovation, we will break new ground on how an Exporter is represented and how new craft brands are built, using genuine buyers to navigate the distribution channels.. The only thing that is constant is change, and the global landscape is constantly changing and presenting new opportunities while simultaneously taking away others. We work hard to ensure that our drinks range gives our customers not just the choice they need, but the right products for their business. 25 years in Beverage Alcohol Industry. Skilled in P&L Management, Sales, Marketing, Operations and Distribution and Product Development in United Spirits Ltd., and SAB Miller India. 30 years in Beverage Alcohol Industry. 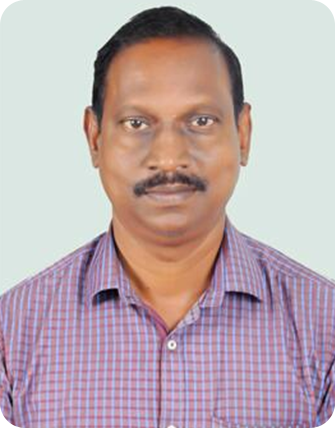 A well established Production Manager with extensive Brewing & Bottling experience, also specializing in Brewing, Bottling, Packaging and Supply chain in Balaji Distillery, Chennai, India. 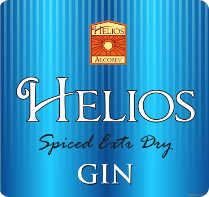 Helios Alcobev is focused on FIVE business priorities. 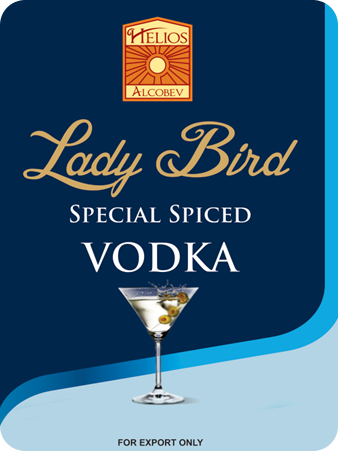 They help us to achieve a strong presence of our Indian made Alcobev Products in Global Markets. Helios Alcobev: we Work towards excellence in very important phase in the mega-overseas trader-building project. 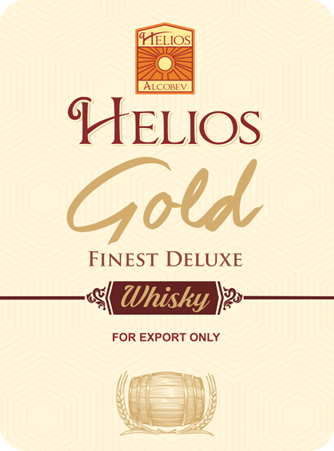 Helios Alcobev Export World class range of Premium brands, more refined with cues of differentiation and sophistication. We aim to drive excellence in correct execution and ensuring quality of our brands to maximize International success. 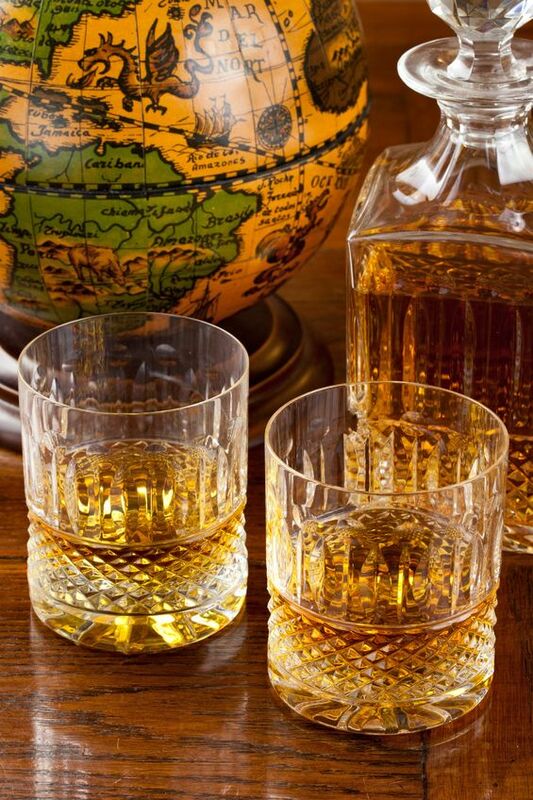 Cheers with big and smoky, peated whisky calmed by maritime climate. Our Contact center teams are fully trained to take your orders, offer advice and manage any queries from Monday to Friday 8:30am - 5:30pm. We are passionate about providing you the best experience, so if you need to discuss anything regarding your account or delivery, give us a call Monday to Friday 8:30am - 5:30pm. We would love to hear from you, if there is anything else that you would like to discuss with us, give our reception a call and we will see you get to speak to the right person. © 2017. 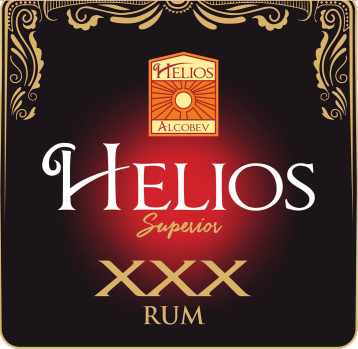 Helios AlocoBev Private Limited. All Rights Reserved.